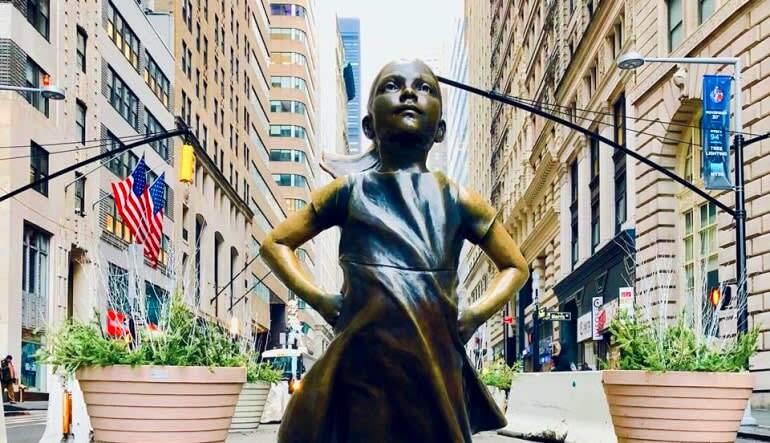 This NYC running tour takes you over both the Brooklyn and Manhattan Bridges for the breath of fresh air you’ve been longing for! Out and about those hectic weekend mornings, you’ll sometimes take a quick breath and gaze toward one of the city’s more scenic stretches (just a 20-second respite to maintain your sanity). In the distance, a group of 5-10 runners moves along the horizon. And while you can’t make their faces out from where you’re standing, you nevertheless know they’re happy, healthy, having fun. You think to yourself, why aren’t I doing that? Stop thinking—do! This NYC running tour takes you over both the Brooklyn and Manhattan Bridges for the breath of fresh air you’ve been longing for! The guided 5-mile jog includes several stops along the way where you’ll gain insight into the city’s finest attractions (both big and small)! Take a guided 5-mile NYC running tour. Jog over the Brooklyn and Manhattan Bridges. Observe the stunning skyline as you move through Battery Park. 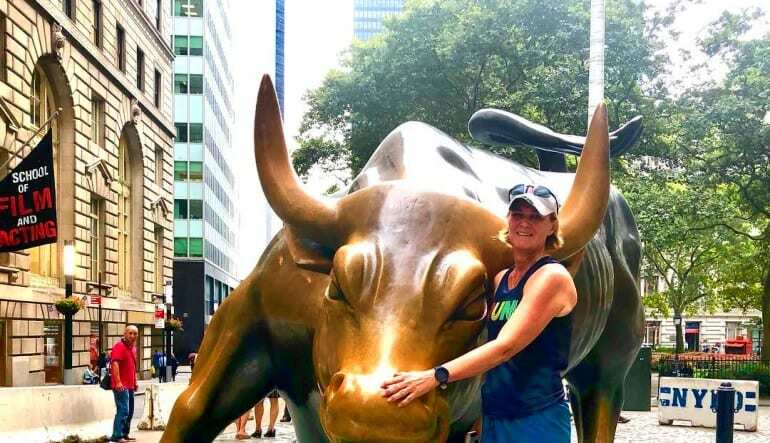 Run with the Bull in the financial district! Marvel at the striking architecture. Be accompanied by certified running coaches who ensure nobody’s left behind. So, next time you’re enviously eyeing that group of happy runners in the distance, don’t just stand there—book the journey and join in on the fun!